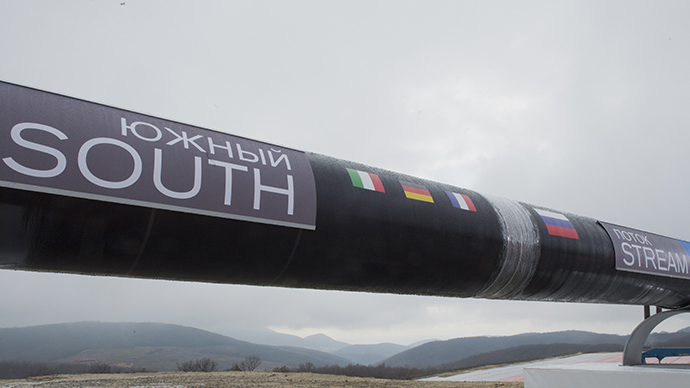 The South Stream gas pipeline project is too important for the EU to be “put on ice”, the head of Austrian energy group OMV, Gerhard Roiss, stressed, even speaking of possible European law exceptions for Gazprom in order to speed up negotiations. In an interview with the WirtschaftsBlatt newspaper, Roiss said that it’s unrealistic to suggest that Austria, which receives a third of its gas from Gazprom, and Europe as a whole, would be able to cope without Russian supplies. The South Stream project must “undoubtedly” comply with European Law, but “there can be exceptions in some areas,” Roiss added. 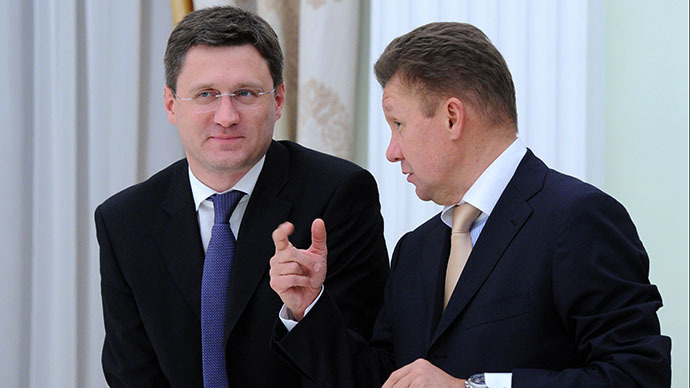 According to the OMV chief, it’s up to Gazprom to negotiate those “exceptions” with the European Union authorities. Roiss was speaking ahead of Vladimir Putin’s visit to Vienna on Tuesday, which would see OMV and Gazprom signing a deal on bringing the South Stream gas pipeline to Austria as was agreed in April. The differences in the approach to the events in crisis-hit Ukraine have led to tension over South Stream between the EU and Russia. The European Union is trying to stall the project until it complies with Europe’s Third Energy Package. In Europe, pipelines can’t be owned and operated by the same company, and according to the law Gazprom can only own 50 percent of the project. 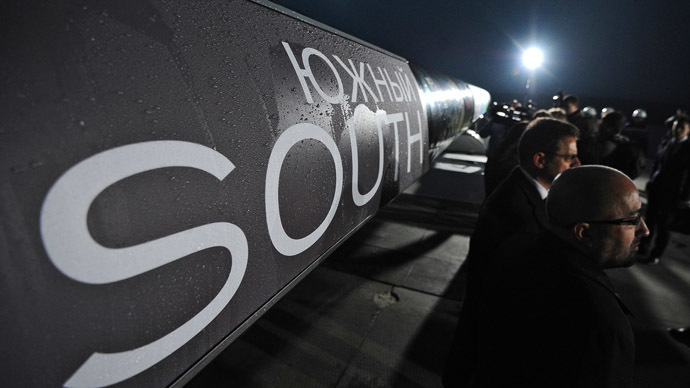 The South Stream gas pipeline is aimed at supplying Russian gas to Europe without crossing Ukraine, which isn’t seen as a reliable transit partner. “Two highways are better than one, three are better than two and four are better than three,” he explained. 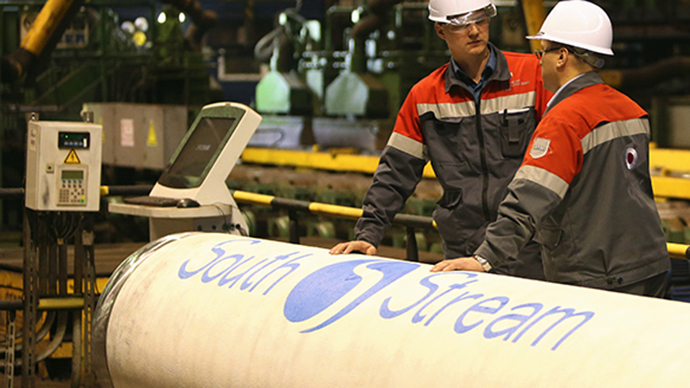 Austria’s Foreign Minister, Sebastian Kurz, also confirmed on Monday that Austria remains committed to the South Stream gas pipeline project. “We need not only more suppliers, but also more variety in the routes that energy can flow to us,” Kurz is cited by Reuters. 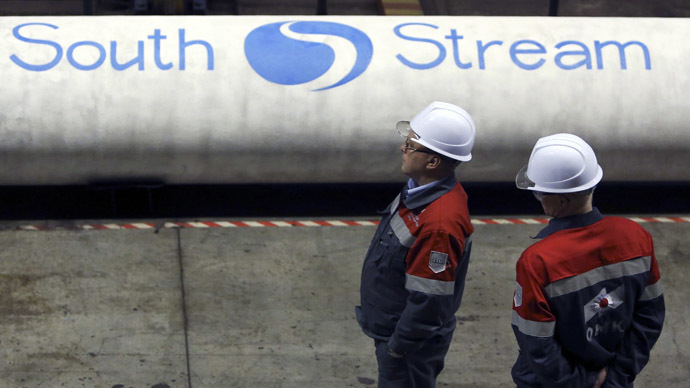 According to the FM, five European Union member states have firmly backed the South Stream gas pipeline project.